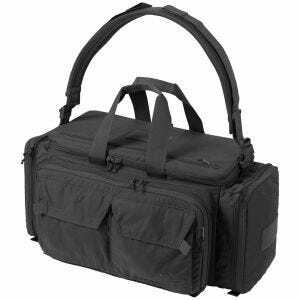 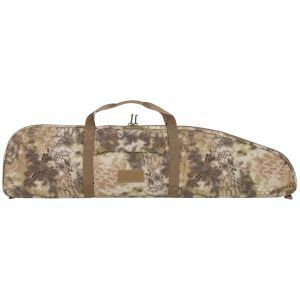 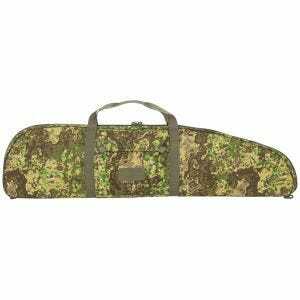 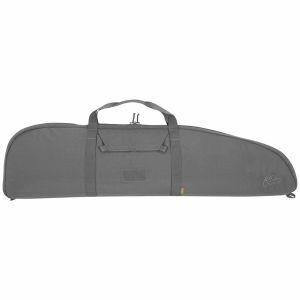 Hunting enthusiast and shooting sports fans love our massive range of top quality tactical gun bags and elite camo gun cases. To both customers in the UK and across Europe Military 1st offers a great collection of compact pistol cases, robust scabbards and functional rifle carry bags. 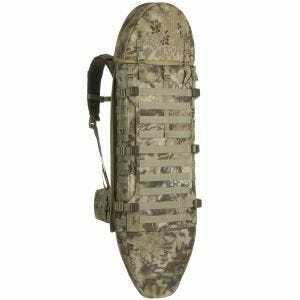 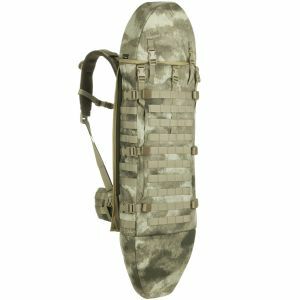 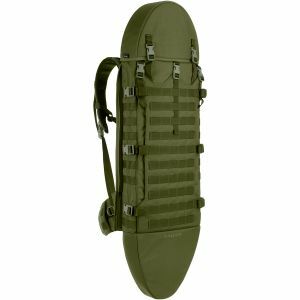 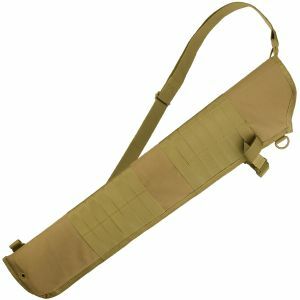 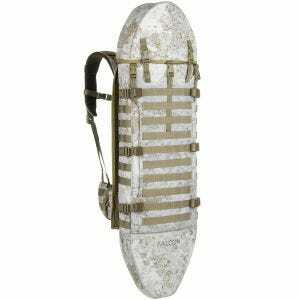 Our handy shotgun slip bags and concealed carry sling packs are designed for single or multiple gun storage, come in a variety of designs, camouflages and colours, including MultiCam and A-TACS patterns, and from such well-known manufacturers as First Tactical, Flyye, Helikon, Jack Pyke and Wisport to just mention a few.